EXCELLENT served as part of the Stevenson’s fleet for over 70 years. She has had three major engine changes and has been rebuilt twice. 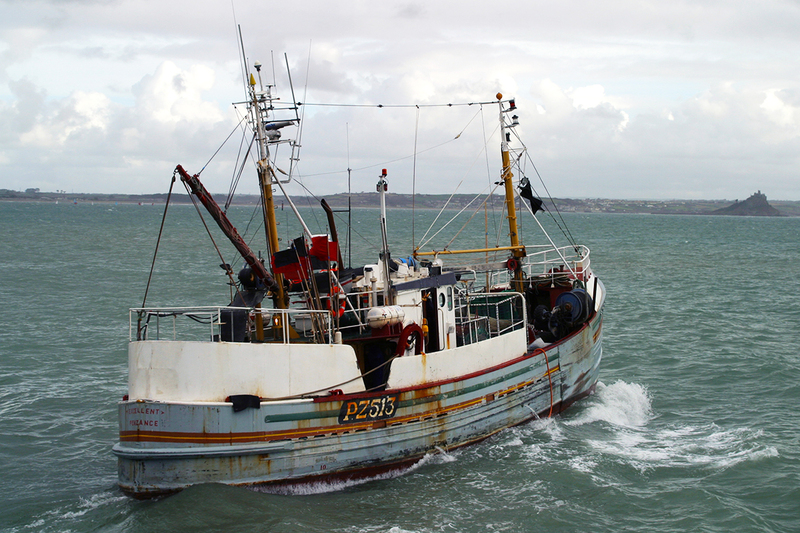 The changes in her reflect the changing needs of the fishing industry over this period. She is a very good example of a vessel which has been progressively modernised to enable her to remain commercially viable. Her wartime service has still to be fully researched but is believed to include clandestine trips to Norway. 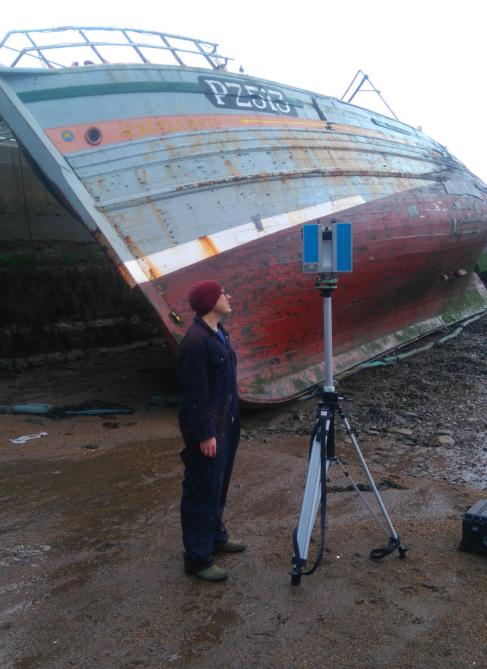 Apart from her hull with its distinctive cruiser stern little remains to show her origins. 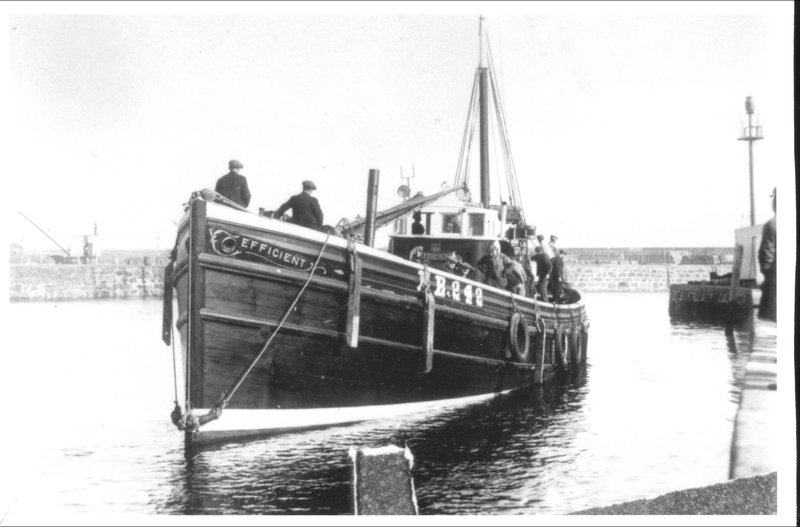 Built in 1931 by J & G Forbes of Sandhaven, the EFFICIENT was a 75ft wooden fishing vessel with a cruiser stern, fitted with a 160hp Petter Atomic diesel for the Ritchie Brothers of Rosehearty. Her two stroke Petter diesel was economical and gave her a speed of more than 11 knots. 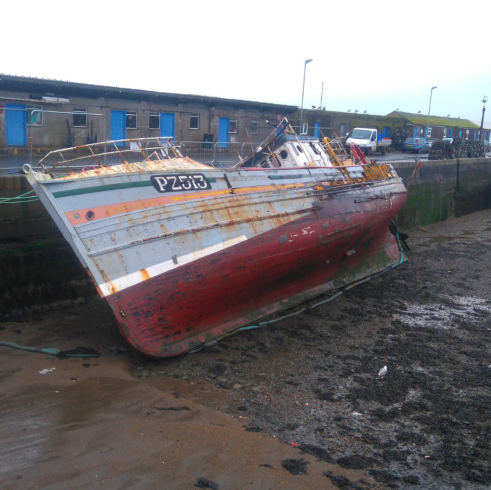 Registered at Fraserburgh as FR 242, EFFICIENT was employed drift netting for herring. 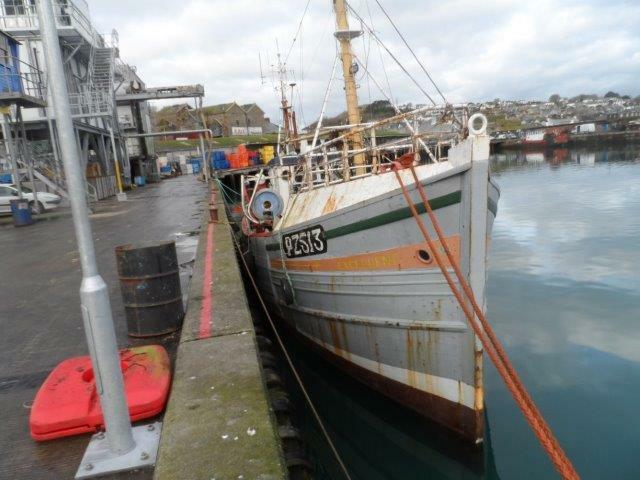 In 1937 she was bought by the Stevensons of Newlyn and was brought back to Newlyn by skipper William Lowe. Owned by the Stevensons but still under her Fraserburgh registration she went long lining from Newlyn in the summer and herring driving from Lowestoft in the winter. 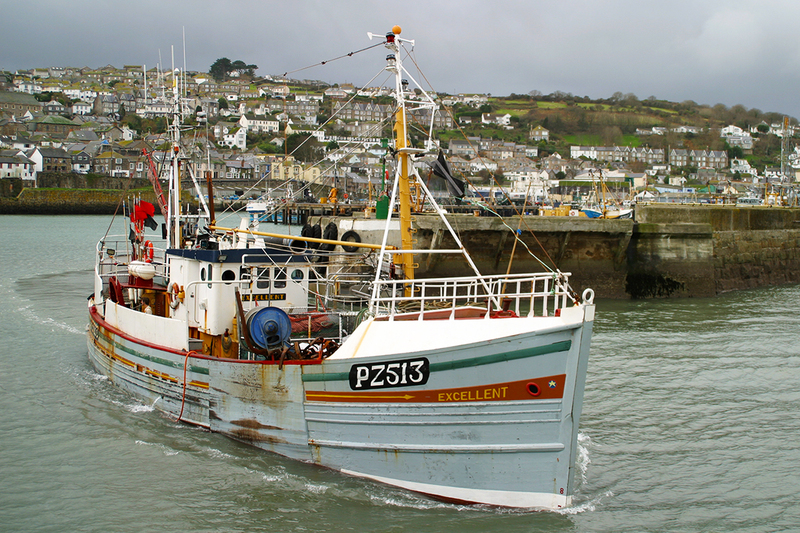 In 1938, EFFICIENT was converted to a side trawler and started trawling from Newlyn under skipper J Carr. She kept trawling until 1941 when she was requisitioned by the Admiralty, for which the Stevenson family received £35 a month in return. During the war she was used as an Admiralty MFV in Scottish waters. 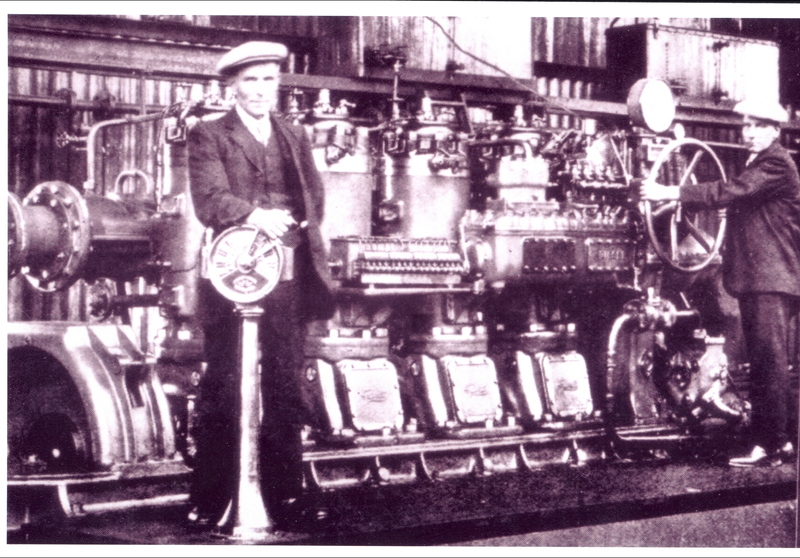 Decommisioned at Grimsby in 1945 with a broken crankshaft, she was rebuilt and re-engined with a 160hp Lister Blackstone diesel at Fowey at the Admiralty's expense. In 1945, she was re-registered at Penzance and in 1946 her name was changed to EXCELLENT. With the new fishing number of PZ513, she went line fishing under skipper J Reynolds. 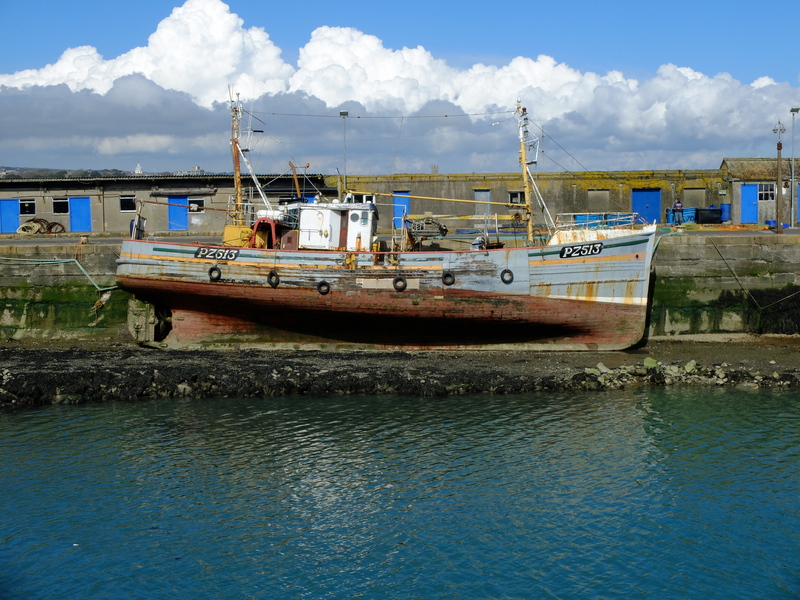 In 1947, she was converted back to trawling and remained trawling until she was converted to gill netting in 1996. 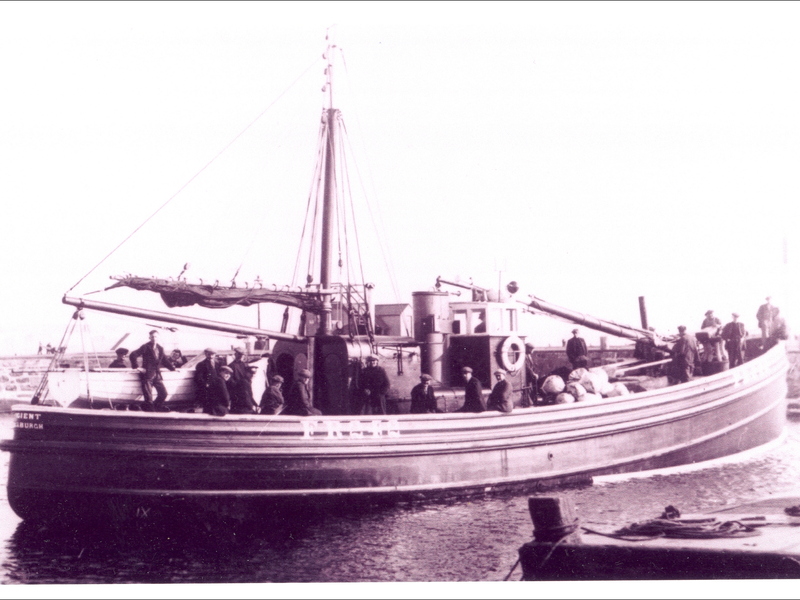 W Stevenson owned a substantial fleet of trawlers and many of their skippers started their careers in EXCELLENT before moving on to the larger vessels. In 1961 she was extensively modernised, being stripped to deck level and rebuilt whilst being fitted with her new engine, a 280hp Mirlees Bickerton diesel. 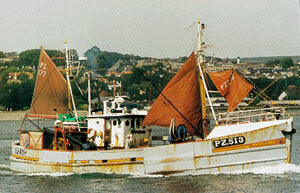 EXCELLENT is now the oldest over 12M British fishing vessel that is still fishing and registered by DEFRA Other events in her long career have included; towing dacrons for the Dunlop Rubber Company, helping to spread detergent after the TORREY CANYON disaster, searching for a missing fighter for the Fleet Air Arm with her trawl gear, going out into the Atlantic to search for a lone sailor in TINKERBELL and then taking his wife out to meet him.